← Lots of Exciting News! Happy Thanksgiving to all of my crochet and knit friends in the US! It’s that time of year again for gift making and gift giving! I think every crocheter and knitter enjoys crocheting and/or knitting gifts for their family and friends. I know I do! 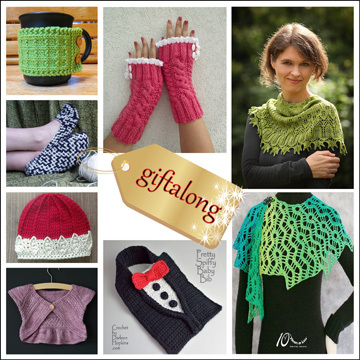 And it’s even more fun when you’re participating in a GAL (Gift-A-Long) with other crocheters and knitters! 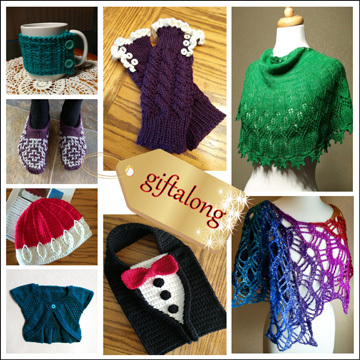 Starting tomorrow night (Nov. 23) at 8:00 pm US EST and running for 5 1/2 weeks (ending on Dec. 31 at 11:59 pm US EST), I’m participating in the 6th Annual Indie Design Gift-A-Long on Ravelry. 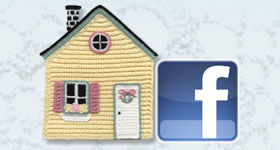 You may be asking yourself, “What’s so special about this Ravelry GAL group?”. It’s a wonderful place to meet other crocheters and knitters, to encourage each other and to see other people’s completed projects! 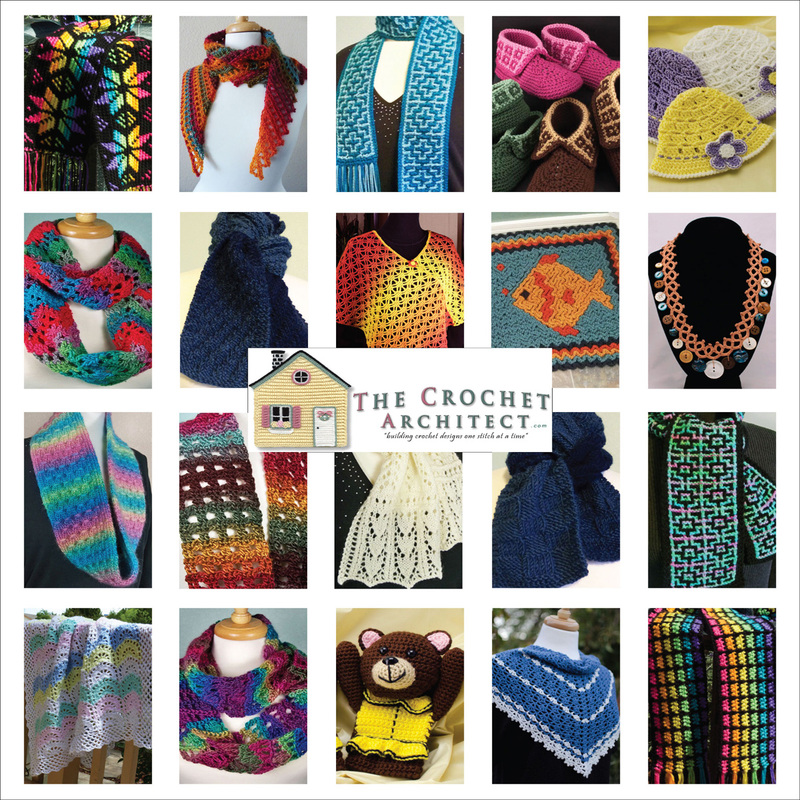 Each of these 20 crochet or knitting patterns will be discounted 25% during the sale period (from 8:00 pm US EST tomorrow, Nov. 23, to 11:59 pm US EST on Nov. 29). To see my sale patterns closer and to take part in the sale, check out my Ravelry GAL bundle here. This year, there are over 340 participating knit and crochet designers taking part in the GAL. Each designer has between 10 and 20 of their patterns discounted during the one week sale period, so that’s a lot of SALE patterns!!! To find out more about the GAL and everything that’s going on in it, check out the official Ravelry GAL group here. I hope you enjoy taking part in the GAL as much as I’ve enjoyed it the last 2 years (and I’ll be enjoying it again this year)! This entry was posted in Discount, Gift-A-Long, Ravelry, Sale and tagged GAL, sale. Bookmark the permalink.